The final equality. 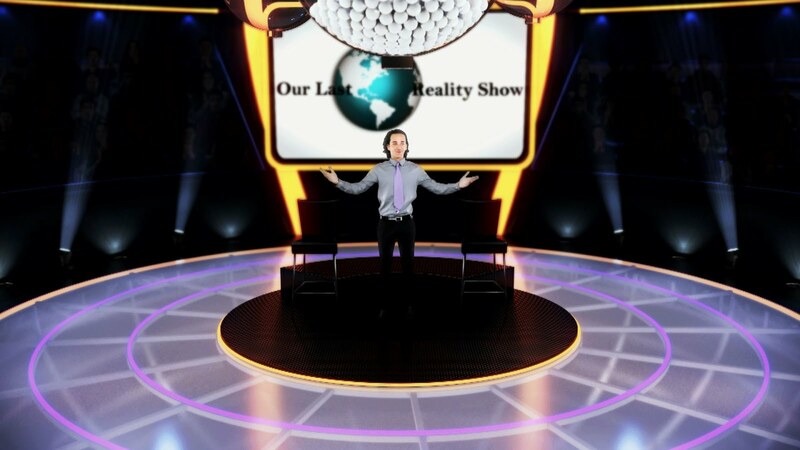 Our Last Reality Show: Your worthy wealth! have been ready for the worst to get into a wealthy ones. To become the world of wealth and happiness! The one of Our Last Reality Show!